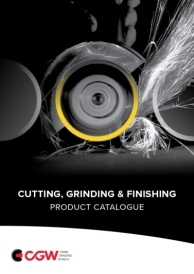 The workpiece is held between 2 wheels - the grinding wheel and the feed-regulating wheel. 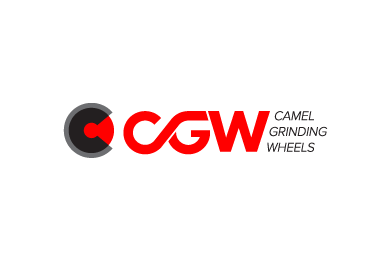 Achieving more precision is now easier when using CGW centerless grinding wheels. 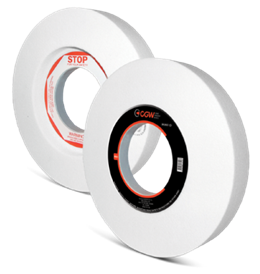 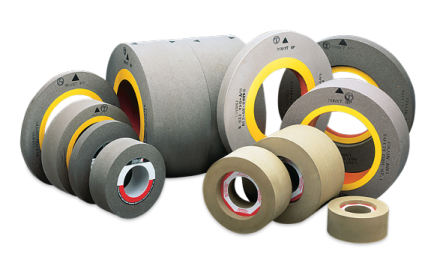 We offer a complete line of wheels that are designed to help maintain accuracy and control over the process.